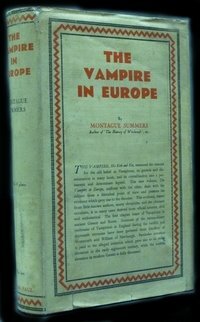 A new edition of Montague Summers' The Vampire in Europe will be published later in 2012. Co-written by Bishop Seán Manchester's friend and colleague of many years, Peter Underwood, this haunted history of England's churches and chapels is brought vividly to life in this comprehensive and beautifully illustrated modern guide. Here you will encounter the world of the unseen linked with a thousand years of worship — including the Tudor phantom of Rycote, the lonely monk of Minsden Chapel and the sinister ghosts of Clophill, to name but a few. 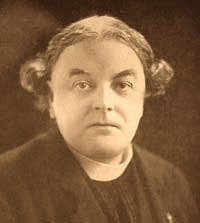 From the authors of The Borley Rectory Companion comes this eerie book, which covers seventy-five of the most notorious and lesser known of our haunted ecclesiastical buildings. Combining a wealth of historical and paranormal information with stunning original and atmospheric photographs, this volume is perfect for researchers and armchair ghost hunters alike. 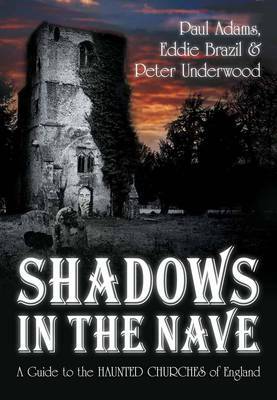 Paranormal historian Paul Adams and writer and photographer Eddie Brazil join Peter Underwood, the UK's most experienced ghost hunter and author of fifty books on the supernatural, in another literary partnership that will chill all but the sturdiest of hearts.